Outdoor fire pits provide an attractive feature piece in your outdoor living space that makes a great talking point and a place for your friends and family to gather in Greenville. Outdoor Fire Pits in Greenville – When it comes to your outdoor living area, you may be looking for ways to make this space more attractive for year-round use. If you are accustomed to closing your outdoor living area in Greenville, South Carolina, we believe outdoor fire pits may be the solution for you. Entertaining – Whether you love making s’mores with your kids or you like having the guys over for drinks, outdoor fire pits make a great gathering place for entertaining at your home. Year-Round Access – From summer camp-outs to winter sports, outdoor fire pits provide year-round options for your backyard. Because you have invested in creating the ideal outdoor space, a fire pit gives you the access you have imagined. Attractive Feature – Outdoor fire pits provide an attractive feature piece in your outdoor living space that makes a great talking point and a place for your friends and family to gather. Added Value – Perhaps the best part of adding outdoor fire pits is the increased value of your home. While you may enjoy this addition while you are in your home, if you ever need to sell your property, a fire pit will work in your favor. 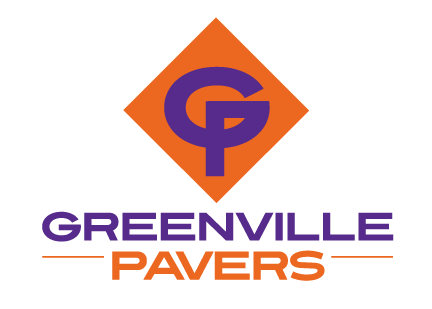 At Greenville Pavers, our team of industry professionals has over 75 years of combined experience creating luxurious outdoor living spaces. Outdoor fire pits are just one of the many options available to you at your home in Greenville, and we will be happy to assist you with all your needs. Call today to learn more about our outdoor fire pit construction services.